Why isn't there a more comfortable mammogram procedure? Q. I have been smashed, squashed, pulled, and tugged annually for 25 years. Why isn't there a better way to take a mammogram? A. We hear you! Compression mammography has been the "gold standard" for decades for one reason — it works. Flattening the breast makes ductal tissue easier to distinguish and reduces the amount of radiation required to do so. Studies have demonstrated that it is the most effective approach to breast cancer screening. However, radiologists are still working to improve the experience for women. 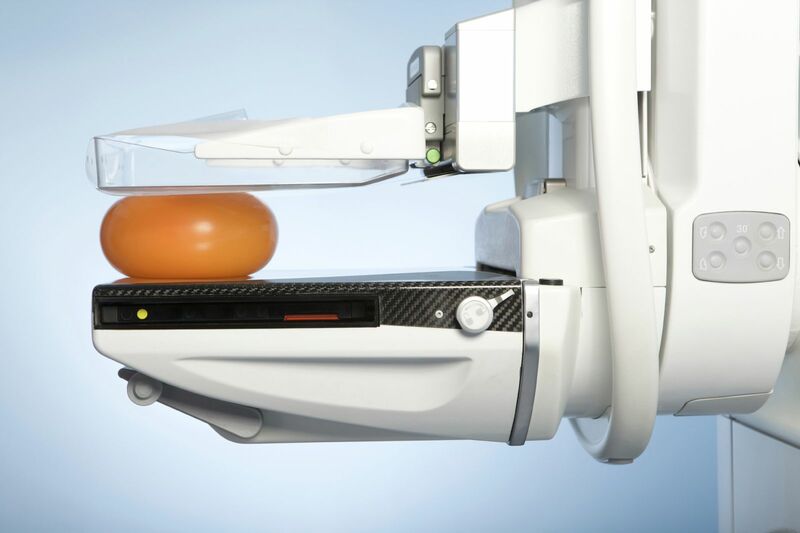 In 2014, a team from the Netherlands reported the results of a study of 433 women undergoing screening mammography using both the conventional compression technique and compression based on the individual woman's breast size and stiffness. The women reported significantly less discomfort following the image using personalized compression. Follow-up studies have demonstrated that the new technique provides images that are as good as those taken with conventional compression. This approach probably won't be coming to a mammography suite near you anytime soon, but it's a start. Meanwhile, don't give up on conventional mammography. Let your technicians know about your past discomfort the next time you have a mammogram. There is much they can do to make the exam easier for you.